Providing homework centre and reading circle programs to students in kindergarten through grade twelve within the Greater Vancouver area.  Aspire Community Scholars is a new non-profit organization, founded by Claire Mockler and Kate Mockler in partnership with Aspire Learning Academy, that is working to provide free academic support to children and youth in Greater Vancouver. We believe that quality education is a fundamental human right and should be available to all, regardless of financial circumstances. Today’s competitive reality is that many students supplement their basic education with private academic coaching and tutoring. Our mission is to provide students, who otherwise would not have access to private academic coaching and tutoring, with an equal opportunity to develop critical academic skills. Our hope is that by providing academic support and building confidence, these students will thrive individually, and will also contribute to the growth and success of their community. We will partner with community centres across Greater Vancouver to provide tutoring free of charge! We will design a unique program based on the needs of each community, involving homework centres, reading circles and one-on-one support. Our experienced tutors will provide individualized support to students in a variety of subjects, including math, language arts, and sciences. By fostering the development of strong, independent learning habits, we hope to help students build confidence. Contact us to see if we are offering a program in your area! Are you interested in one of our free programs for your child? Students (particularly those in high school) are encouraged to bring in their own assigned school work to our homework centre drop in program. If a student does not have assigned homework that day, their attendance is still encouraged as we will have supplementary language arts and math materials available. This program will be facilitated by experienced tutors who will provide both clarification and additional practice of concepts that are being covered at school, from mathematical and scientific methods to essay writing techniques. Our tutors will also offer guidance in organizational and study skills, ensuring the development of strong independent learning habits which are fundamental to academic success, especially as students begin considering post-secondary studies. We are looking to expand our program! 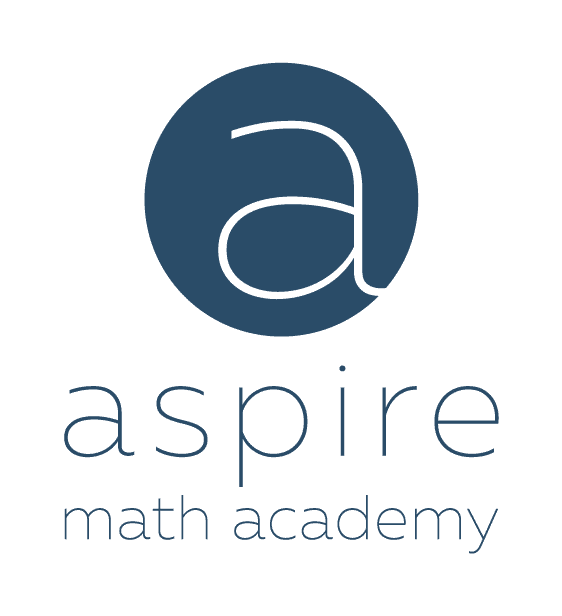 If you know of a community that would benefit from Aspire Community Scholars please reach out to us. Call (778) 866-6416 or email info@aspirecommunityscholars.com today!